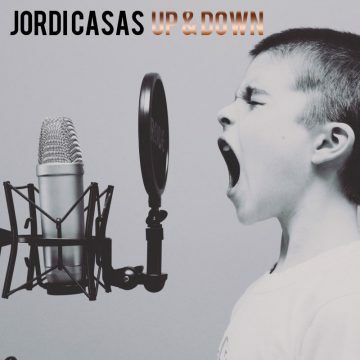 Jordi Casas is a well known radio host, speaker, DJ and producer from Barcelona, Spain who used to present multiple shows on radio stations such as Los 40 Principales, Flaix FM, Radio Flaixbac and Cadena 100. As DJ has played in clubs such as La Atlàntida Sitges as resident DJ, Amnesia Ibiza, Space Ibiza, Pacha, Fibra Óptica, Backfire, Piú etc, and once, speaker at Pacha Ibiza DJ Awards. 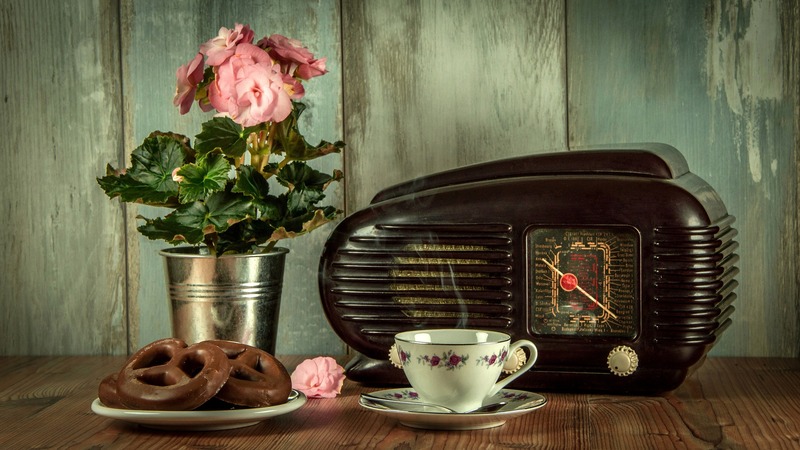 Jingles, voiceovers, speaker and TV commercials creative. Events speaker and electronic music DJ. UK music producer. He also creates websites using Wordpress, online shops and offers maintenance. He specializes in creating websites for hotels, resorts and clubs. Alicia Gold – Lanes is a song i made for GUM FM pop & electronic music radio station. An experimental and freak electronic track called Up & Down. 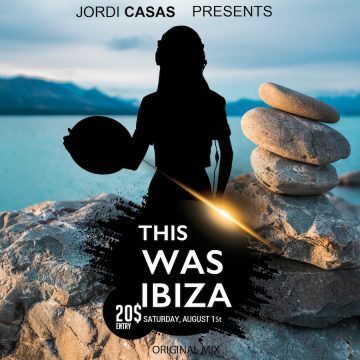 “This Was Ibiza” is a revival track of the kind of music that dominated the golden age of Ibiza.